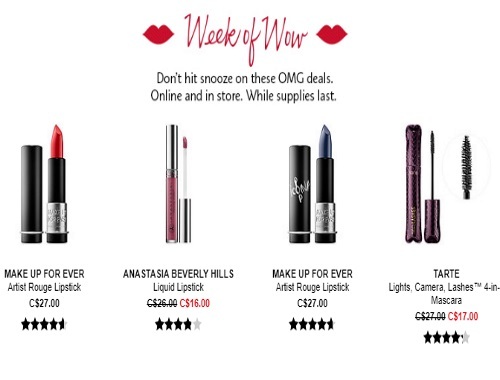 Sephora's Week of Wow Deals has just dropped! Available for one week only online and in-store get limited-time markdowns on some hot products. Available for a limited time, while supplies last.